On March 19, the schedule change was announced via Innisfree x Wanna One's official social media account. 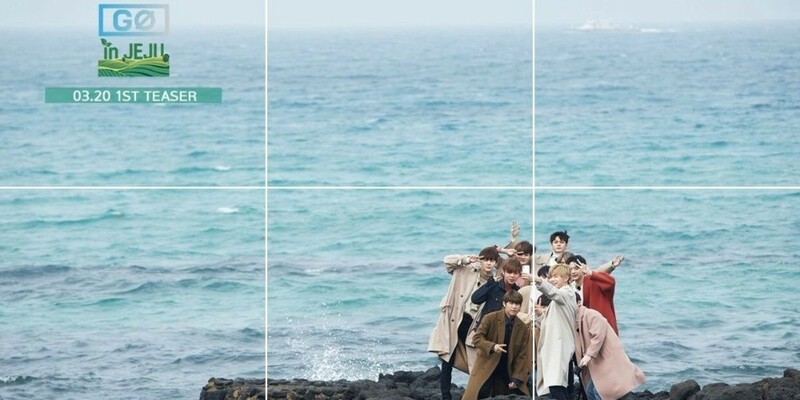 The post stated, "'Wanna One Go in Jeju', which was scheduled to be released this week, has been delayed due to internal conflicts. We apologize to the customers who've been waiting for it. We will release it as soon as possible after preparing it with better quality. Please refer to the upcoming notice for the exact schedule. Once again, we apologize and ask for your understanding."